Wednesday night, we will bid farewell to a crass and thoughtfully careless teenage girl who has divided critics and fans alike. Ja’mie: Private School Girl will finish up after a short 6 week run on ABC1, and, even I’m shocked to say this, I am glad. 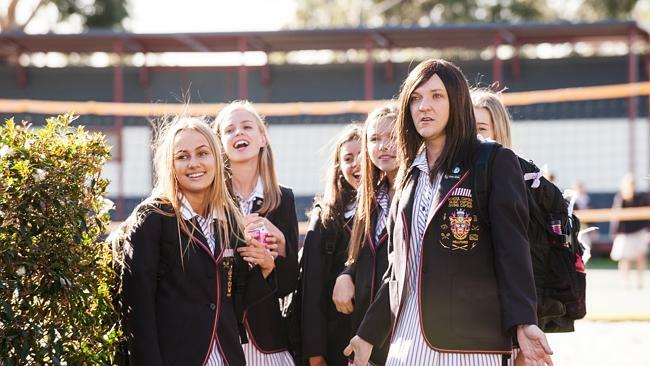 I was among the thousands who clapped with glee when it was announced that it was Summer Heights High alum Ja’mie King who would be the star of Chris Lilley’s new show. For me, Ja’mie was the standout and a welcome return to TV after first coming into contact with the socially conscious teenager in We Can Be Heroes. What I didn’t realize though, was when watching Ja’mie in Summer Heights High, the other characters – troublesome Jonah Takaluah and star in his own eyes Greg Gregson (Mr.G) played the perfect offset to the teen with the forked vipers tongue. It’s the lesson learnt that while the idea maybe great, the delivery may not meet the expectations. Yes, Lilley’s beloved Ja’mie King, cannot hold down a show on her own and with no other outlet for us, the viewer, to step away from King, we’re left watching a half hour program about a racist and over-sexualized teenage girl who has no qualms about expressing views on race, social hierarchy or her own wealth, who will rip out troubled stories of her struggles with anorexia in an attempt to win her own way. 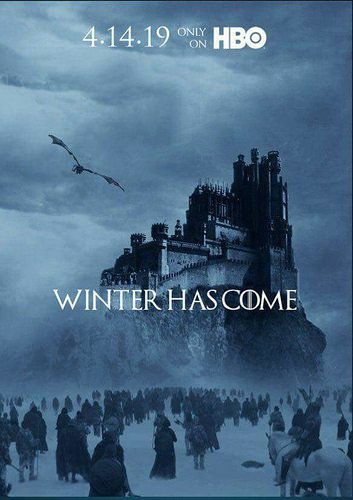 A girl who is never left for wanting and has the inability to socially connect with those that may be in a different social standing to herself. Even Ja’mie’s one redeeming feature (her charity work for African refugees) is out-shined by her complete selfishness and inability to understand that there can be serious consequences to her actions. Funnily enough, it’s those unattractive qualities in Ja’mie that made us all love her in the first place. Don’t get me wrong, I am still in awe of Lilley’s ability to create characters that push the limits as to whats acceptable when it comes to self appreciation. Even though it seems that there can be such a thing as too much Ja’mie, the character herself, still fits perfectly in Lilley’s world of misfits and over-achievers and I still adore her..(but maybe just a little bit less than before Private School Girl came along). I for one hope this will not be the last we see of Ja’mie King, but, I also hope that when that day comes where our paths cross, it’s given in smaller doses. Pingback: From Summer Heights High to Tonga, Jonah is Back. 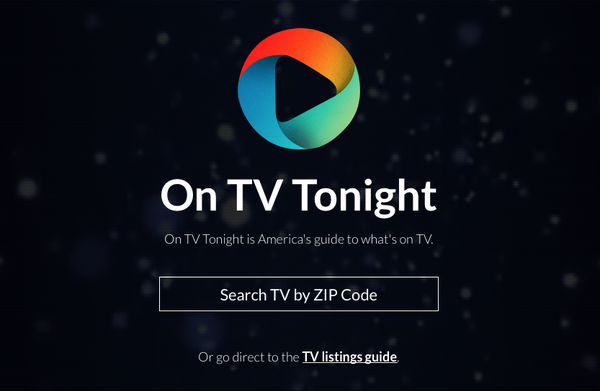 | TVNOW!